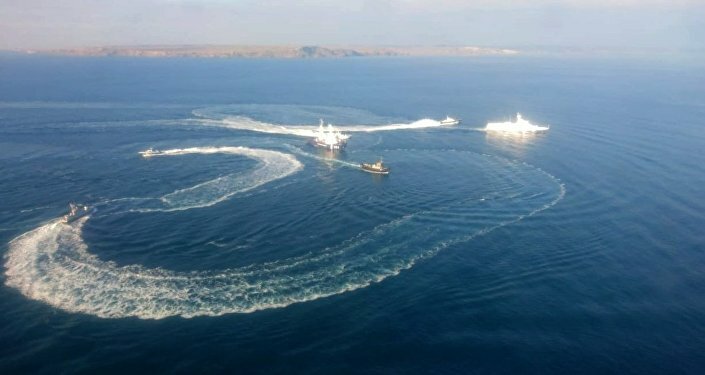 It added that the group subsequently returned to its home base and began carrying out its routine exercises "against the backdrop of the NATO Sea Shield 2019 drills which were good support for the Black Sea Fleet forces in practicing their warfare skills in real-world conditions", the statement pointed out. The Russian Defence Ministry said Monday that the Russian Black Sea Fleet had put its vessels on duty over possible emergency situations related to NATO's Sea Shield 2019 naval drills. "In order to promptly respond to possible abnormal situations, the Black Sea Fleet is carrying out a set of measures to monitor the actions of NATO ships. 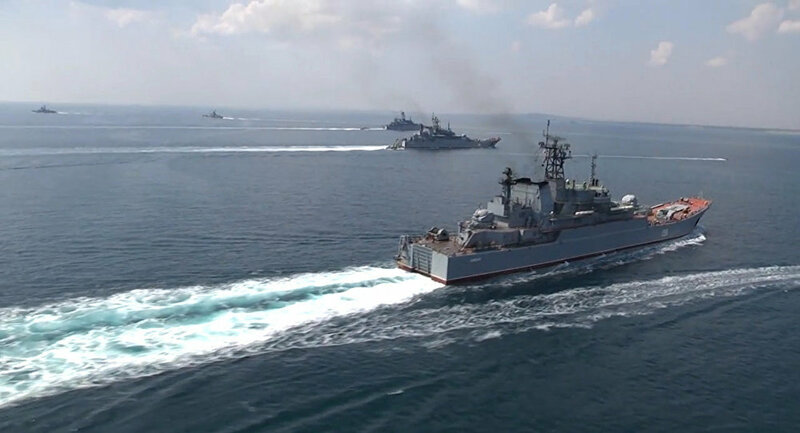 Reconnaissance ships, naval strike groups, Bastion and Bal coastal missile systems and naval aviation aircraft have been put on duty in the designated areas of the Black Sea", the ministry said in a statement on Monday. The Romanian-led NATO drills were carried out in the Black Sea on 5-12 April. According to NATO, the exercise "involved more than 20 ships and crews from Romania, Bulgaria, Canada, Greece, the Netherlands and Turkey, as well as Maritime Patrol Aircraft from the United States and Turkey". Russian Deputy Foreign Minister Alexander Grushko said earlier that increase of NATO activities in the Black Sea entails risks to the security of the entire region. "Our positions are clear: any NATO efforts in the Black Sea region are senseless from a military point of view. They will not strengthen the security of either the region or NATO itself, but will be associated with additional military risks", the diplomat said. Russia is ready for any changes in the military security in the Black Sea region and will take additional defense measures if necessary, Grushko added. Meanwhile US Envoy to NATO Kay Bailey Hutchison has said that Washington was working on a package of measures that included air surveillance and more NATO ships going into the Black Sea.